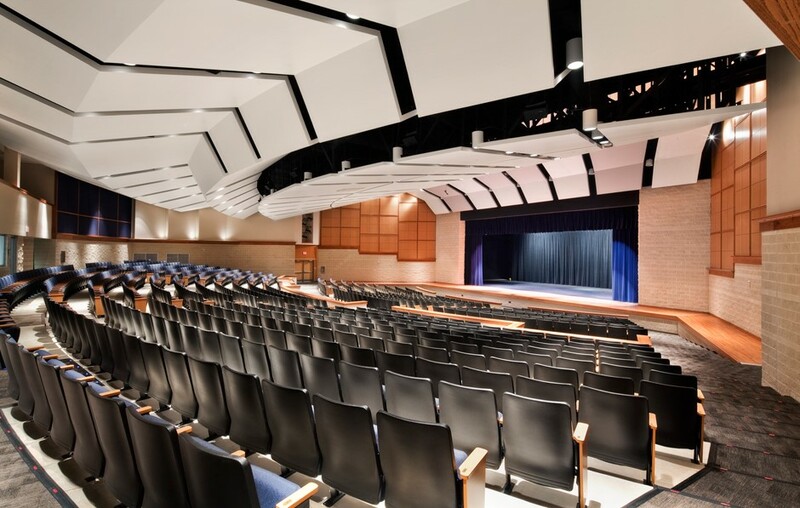 In a performing arts theatre or church auditorium, performance audio systems must be designed for dynamic speech and live music reproduction. SASL designs sound systems that delivers the audio coverage and performance quality that is expected by today’s audience. Sparkling high frequency and robust low frequency throughout the listening area, is a hallmark of these systems.